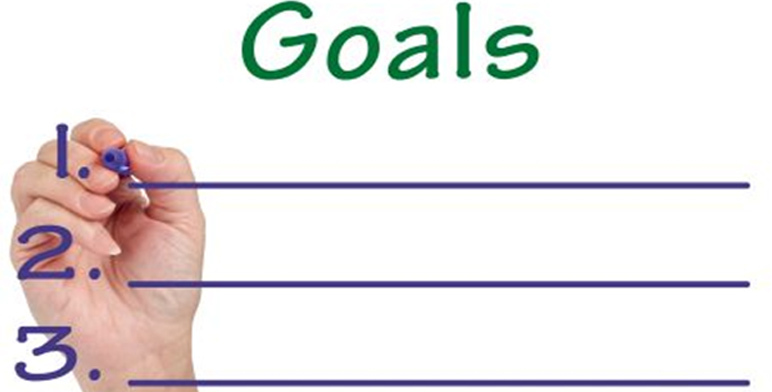 Working towards a realistic goal or target will stimulate and motivate your employees to commit to wellness. Each employee will receive a report on all components tested, listing normal, actual and predicted results. The results of each test will give your employees a clear understanding of their present body state and will flag up any potential health risk. We will underline the most avoidable risk factors in each case and set out clear achievable goals and targets for each component tested, promoting lifestyle change and personal health management. To help your employees succeed in reaching their goals and targets, a six to ten week personal exercise and diet programme is offered, along with the opportunity to participate in group exercise classes. Group exercise classes can be fun and social, helping individuals develop personal exercise confidence. We will supply group exercise classes directly to you or we can arrange a venue close by. It’s a great way to stimulate your employees, in both body and mind, reaching them closer to a happier healthier workforce. 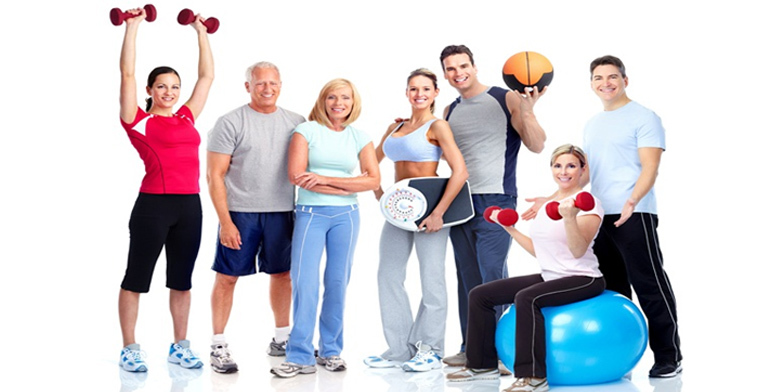 We can offer you a wide range of group exercise classes depending on your venue choice and the number of participants. In our experience employees will achieve better results knowing they have the opportunity of full support during and after their wellness programme. Employees will receive their workout plan and then check in with their wellness adviser by email. During these email discussions participants can discuss results, problems, concerns or just a simple lack of motivation. Additional one to one support is also available to employees through their free additional assessment held at one of our wellness studios. 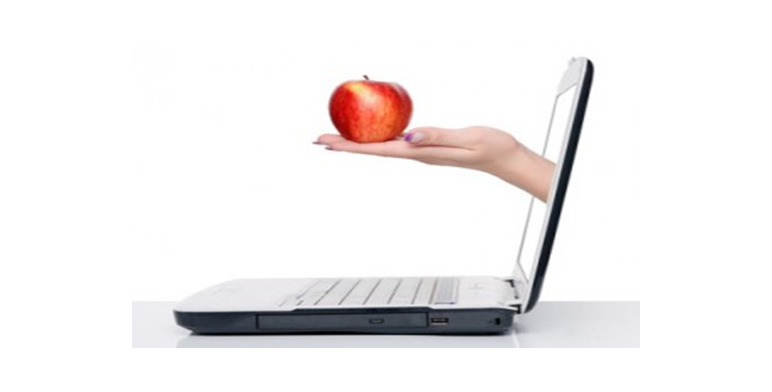 Further assessments outside of the corporate wellness programme can also be arranged at a reduced rate.